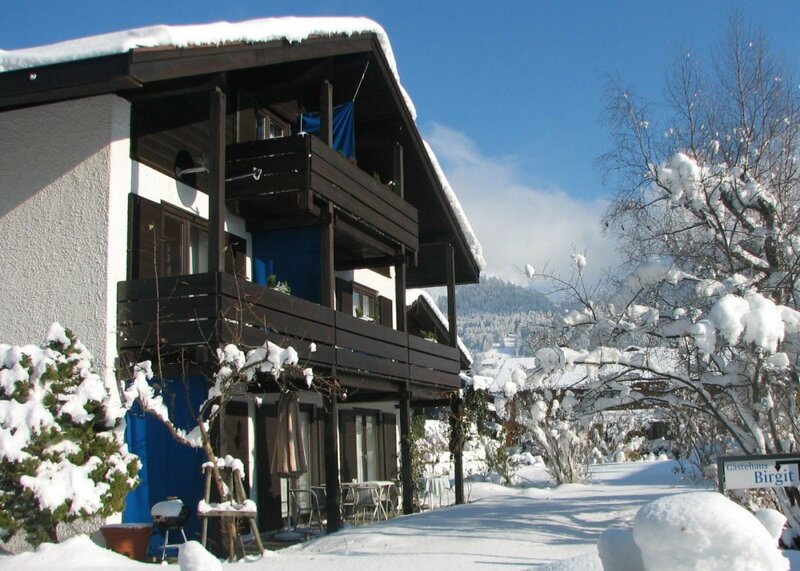 The guesthouse offers eight holiday apartments that have been awarded three and four stars. It is located in a quiet neighborhood and is still just a short walk away from the downtown area. Perfect for those arriving by train: We are happy to pick you up at the station! 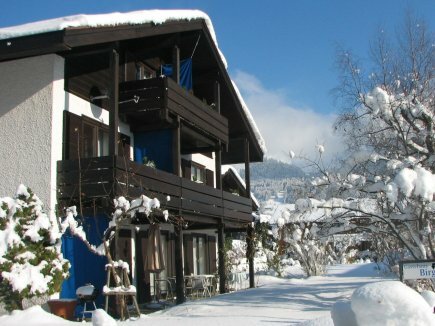 From your balconies and patios you can enjoy a splendid view of the mountains and of the garden. Maybe you will catch a glimpse of one of the native birds after which our apartments are named.